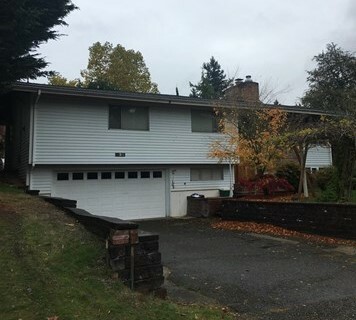 It is my pleasure to announce that we have reached a mutual acceptance on the property at 13815 123rd Ave NE, Kirkland 98034, in just 4 days. We received multiple offers over asking price, what a great result! Congratulations are in order for both buyer and sellers. Do they exceed your expectations? Do they provide exceptional results? 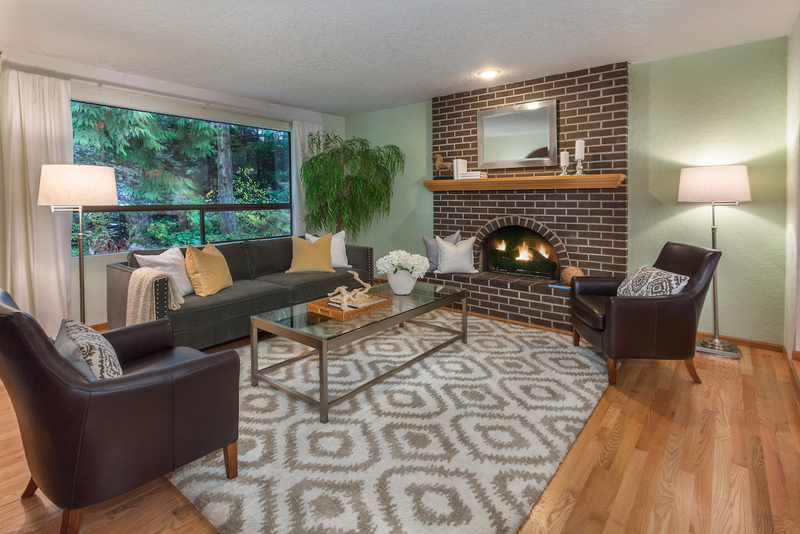 Located in the popular Gregory Heights neighborhood, of Burien, Wa, this property was listed on a Friday. It was under contract by Monday with competitive offers over asking price! Such an adorable home. Congratulations to the Paice family on this great listing and sale. 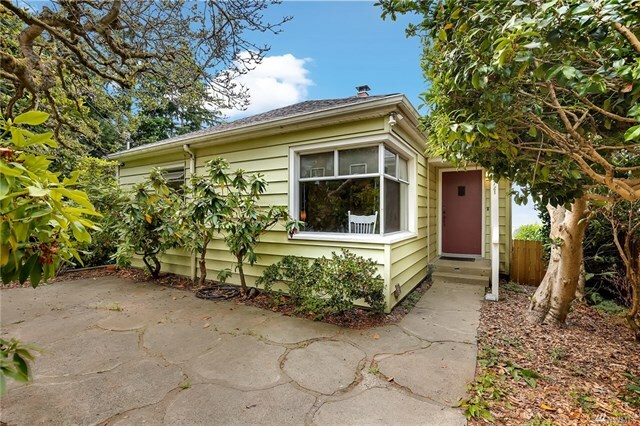 Located in the popular McMicken Heights neighborhood, of Seatac, Wa, this property was listed on a Friday. It was under contract by Monday with competitive offers over asking price! Such a gorgeous home. Congratulations to the Paice family on this great listing and sale. 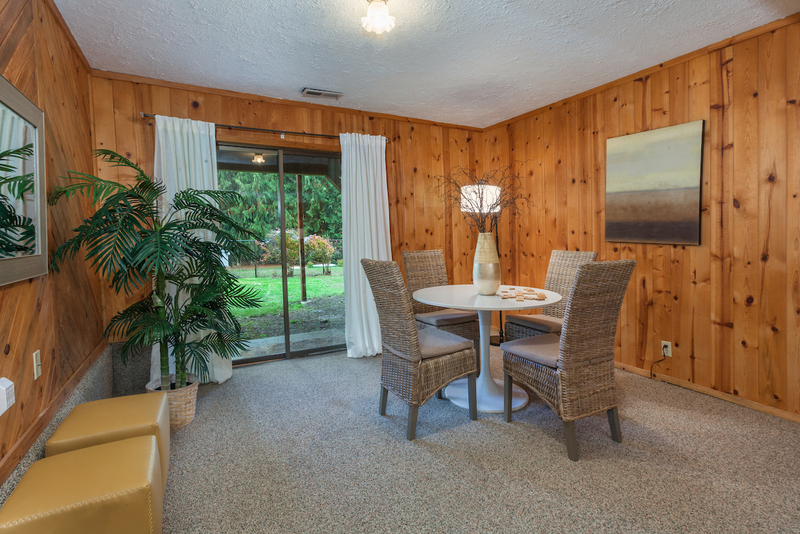 Located in the popular Kennydale neighborhood of Renton, Wa. this property was listed on a Friday. It was under contract by Monday, with competitive offers over asking price! Congratulations to my clients, the Mohsenians. You are a joy to work with, I enjoy every minute. I look forward to bringing this to an effortless and smooth close for you. Congratulations to my clients the Boast’s on their beautiful new home. I was able to locate the perfect home for my clients, in the neighborhood they were dreaming about. I procured it for them AT ASKING PRICE, which is unheard of in this competitive market! It closed on time, with everyone smiling. I had such a great time working with this family! I am a lucky broker to have such fun clients! Click on the photo below to hear their testimonial. Congratulations to the Paice family! Such sweet and fun people!Finding you your dream home, in the perfect neighborhood, and with a peek-a-boo view was really something special. It will be my pleasure to help you through this transaction, just to keep seeing those smiling faces! Congratulations to the Wyrick family!!! It has been an incredible journey! I am delighted to have found you your dream home, and it will be my pleasure to see you through to a smooth close! Such a great story behind this home. Having owned this property when it was originally built, they raised a family here. They ended up selling, and have regretted selling it every single day since. It came on the market and I was able to procure it for them UNDER asking price! 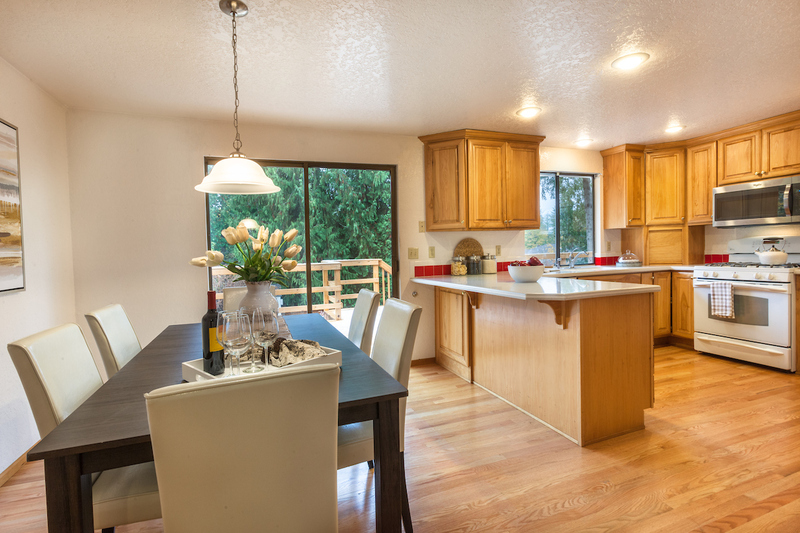 It is one of only TWO contingent sales in the 530 market area. In this market, that is just not usually possible. This home was important for them, so I made sure it was a done deal. I will be so happy to help you close this property and to have been given the honor of restoring all of your memories to your family, for years to come. Do they fight for you and ensure your success? Then, why do you work with them? 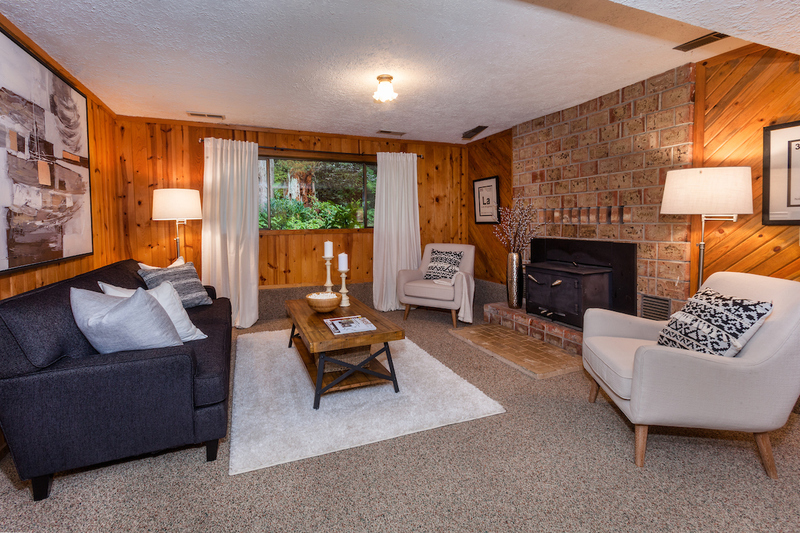 In just 3 days, this rare 2600 square foot home is nestled near the Tam O’ Shanter neighborhood of Bellevue, Washington went under contract. Located in the award winning Bellevue public school district, it is walking distance to Bennett Elementary and within the sought after Interlake Highschool boundary. 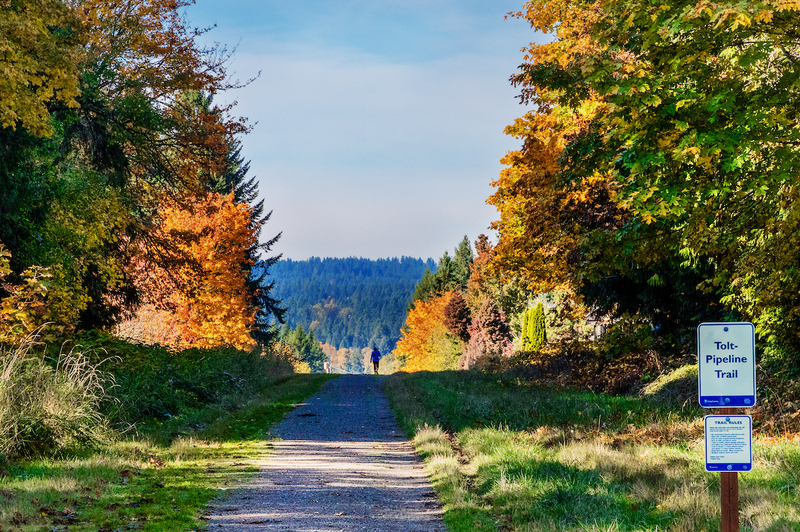 It is perfectly placed just steps away from the scenic Bellevue trail system. If these are the results you would like to see in your next property purchase or sale, then we should meet. I ensure all of my clients receive extraordinary results in an effortless fashion. My clients matter. Call me. The time to sell is right now. The time to buy is right now. Do not miss this hot market. 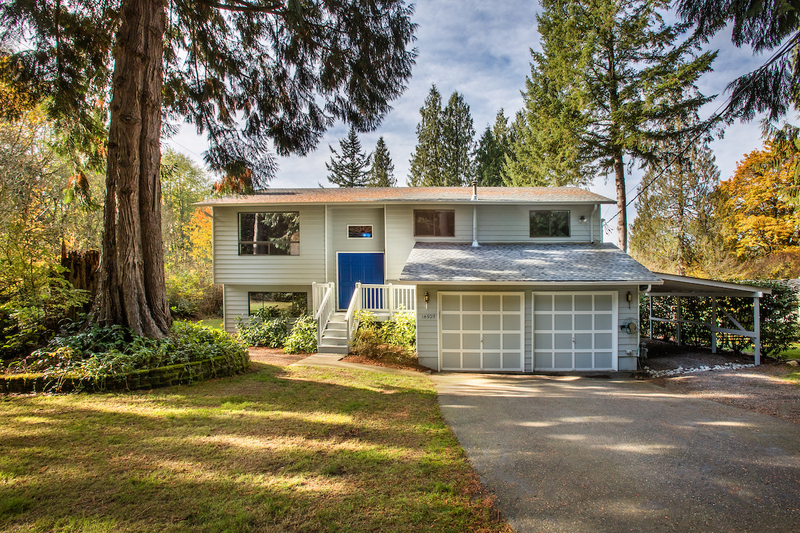 FIRST TIME FOR SALE – BELLEVUE, WA. 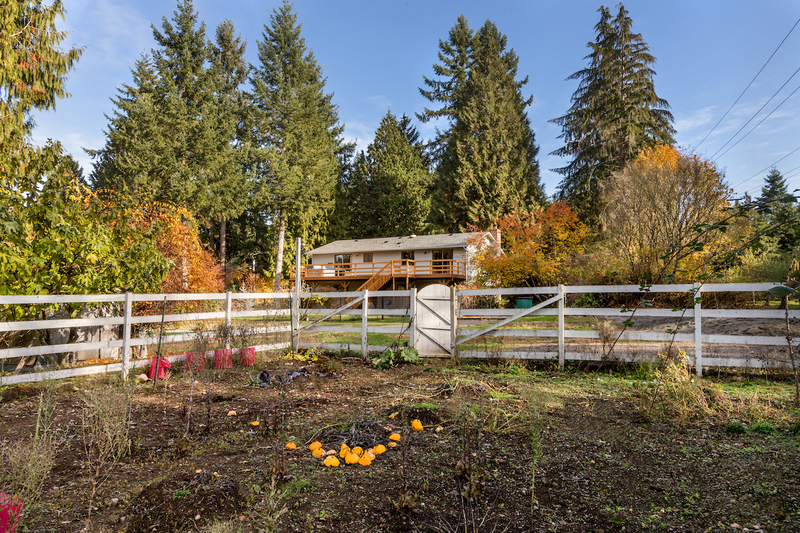 Tucked away in the Apple Orchard area of Bellevue, Washington, this property is perfectly placed right in the heart of Bellevue. 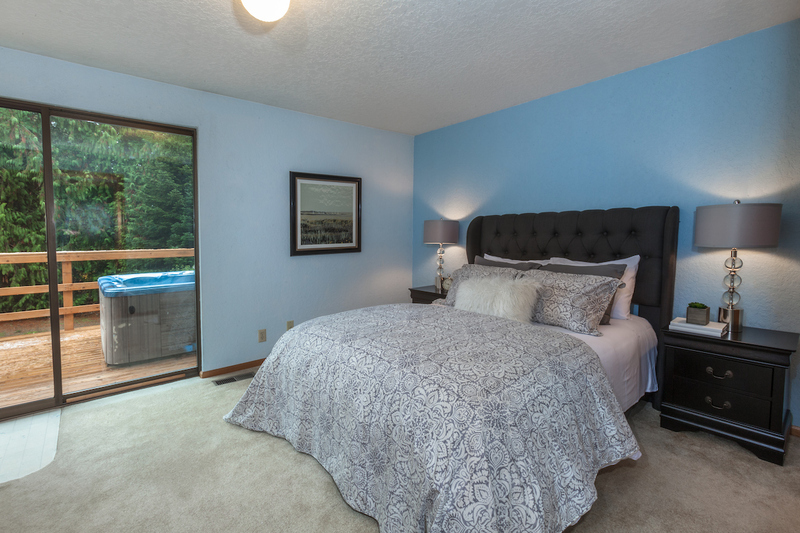 Imagine yourself living just a short walk to Clyde Hill elementary or Chinook Middle School. 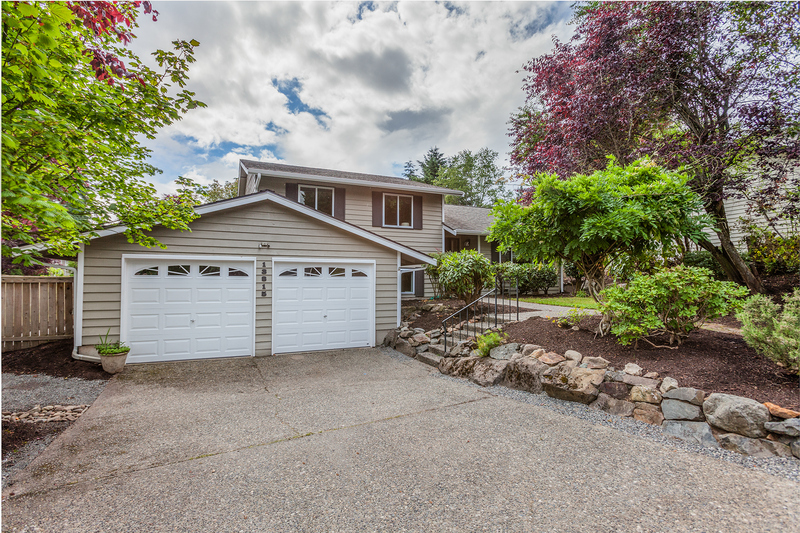 Also located within the boundary of the award winning Bellevue High School, this up and coming area rarely sees homes for sale and this one will not last. Just a short drive, and you are in the downtown district, enjoying its top notch shopping, dining and entertainment. Another few blocks, and you will be dazzled by Old Town Bellevue, offering its one of a kind boutiques and luscious upscale dining. 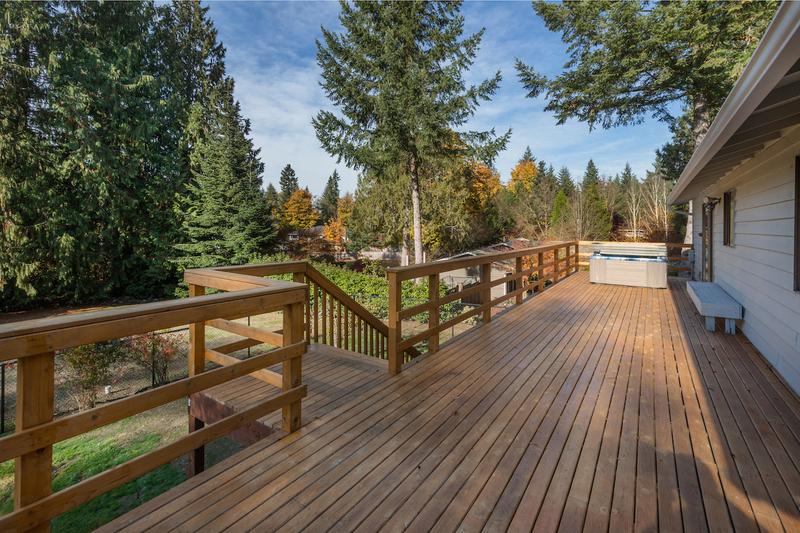 Surrounded on all sides by everything Bellevue is famous for, this property offers endless opportunities. 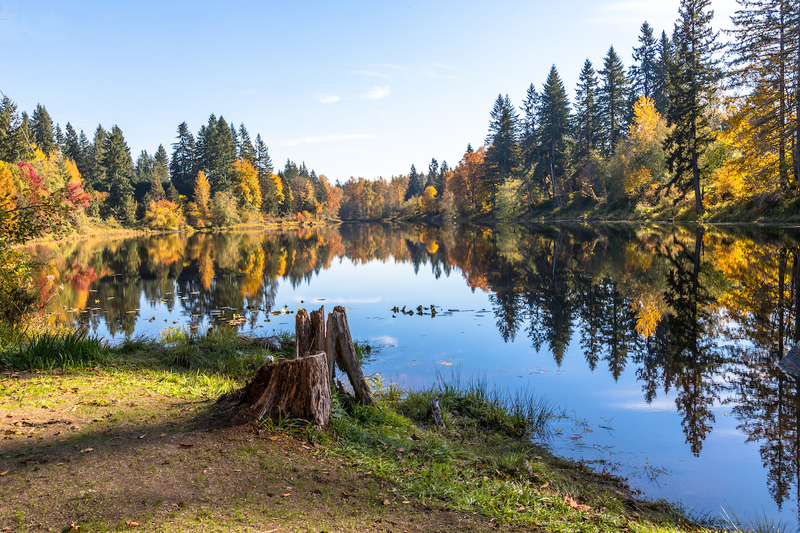 Start dreaming about your life here in Bellevue Let me help you make that a reality. 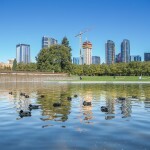 Click on any of the photos is this newsletter to learn more about this listing, the town of Bellevue, its amazing schools, its unique neighborhoods and its famous marinas. Click on the link below to view a video of this listing and the amazing opportunity it brings you. Do you love your job? If not, maybe its time for a new one? I just have to say I love my job. How many people get to spend the afternoon getting to know new clients and their families, while showing them all around a lovely part of a new city? Making real connections with good people, having a laugh about what things we encounter on the way. I enjoy really listening to them. Really hearing what they like or don’t like. Then, being able to create a tour that embodies only those properties that they may actually love. This is the gift I can give to all my clients, for trusting me with their dreams. Helping people to daydream and build their new and perfect future is an amazing opportunity. Finding the perfect house, that is the perfect fit to that dream is a reward for all of us. A big shout out to my clients today, who made this afternoon so enjoyable! I look forward to this fun adventure with you. Then, as if that is not enough, on the way home aI am given the opportunity to help one of my awesome team mates make the connections needed to move her property forward. Team work is the best kind of work. I simply do have the coolest job on earth. Every day is full of little gifts, little rewards, and new connections that build a strong team and a wonderful community for all of us. I can honestly say, I definitely have the best job out there. I love working with the strongest company in the world, Sotheby’s International Realty, with the most amazing set of team mates anyone could hope for at Marketplace Sotheby’s International Realty. All of us really are doing great work, building each other up to make a stronger team every day. All of us are engaging in our communities and building trust, honor, an excellent reputation and a bright future for everyone. One house at a time. If you don’t feel like this every day when you get done with work, perhaps you should give me a call and find out what makes us different than all the other companies out there. Perhaps here is where you need to be. 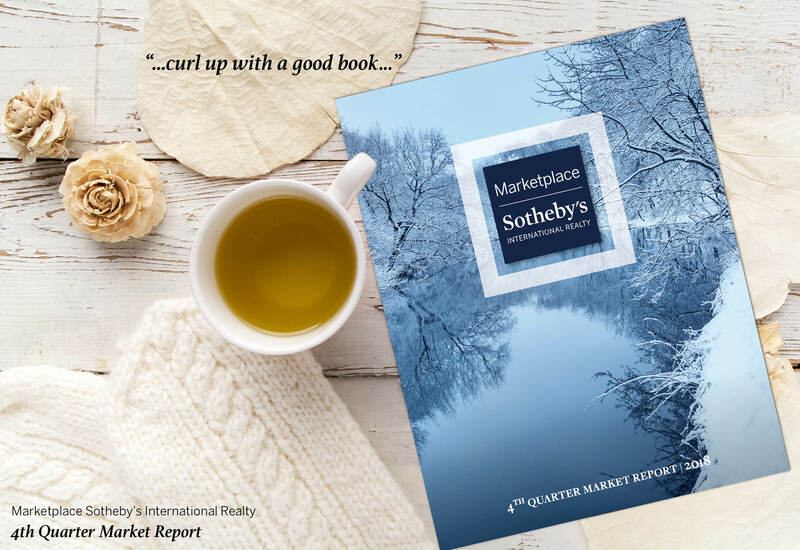 Marketplace Sotheby’s International Realty. We have what it takes to make you feel that you are all that matters and that every one of your hard earned penny’s was well spent. Come meet our team! Click here!